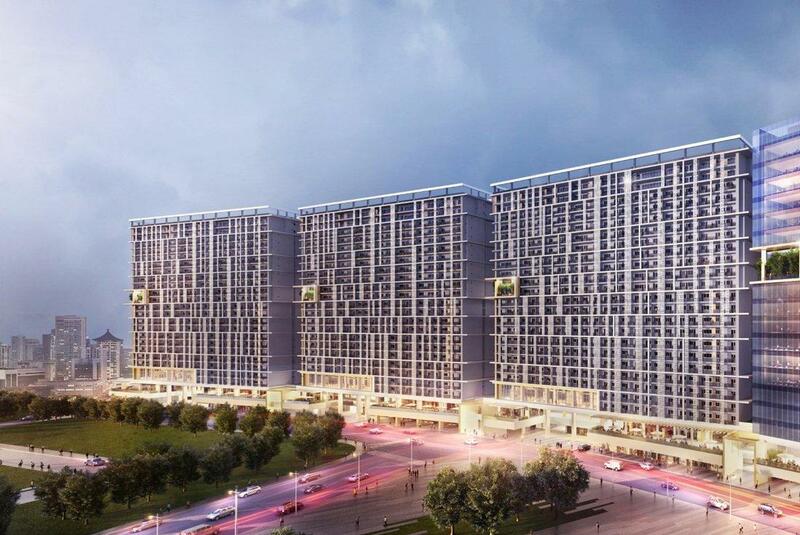 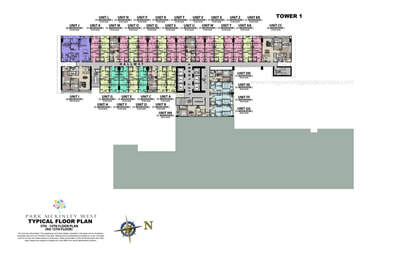 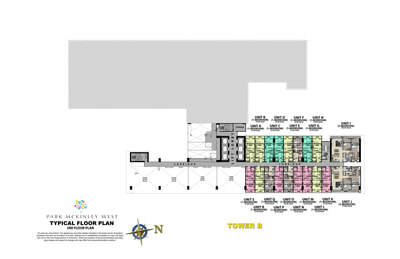 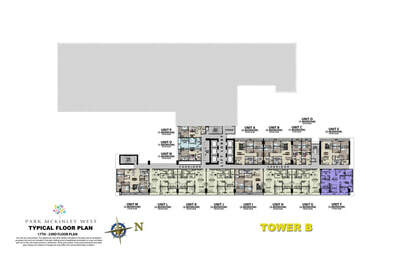 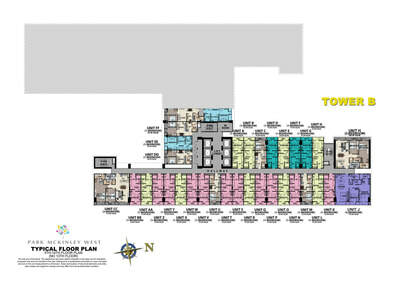 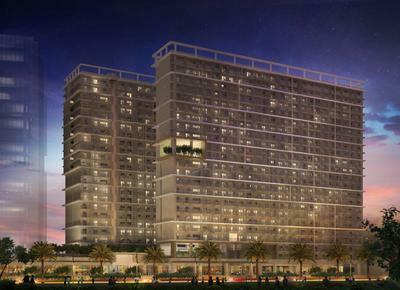 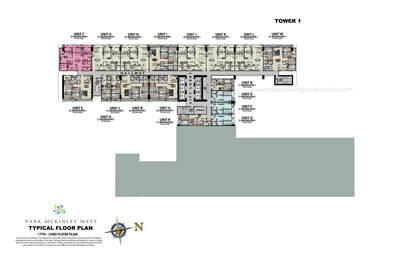 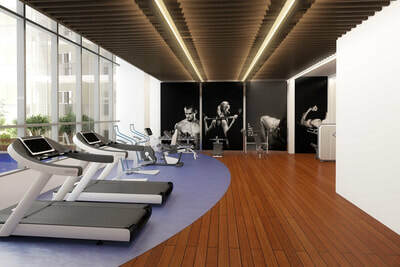 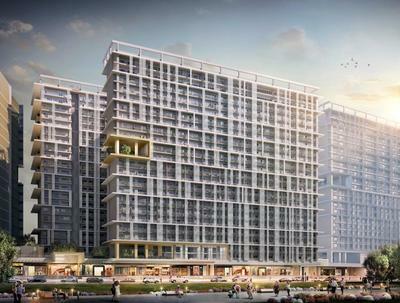 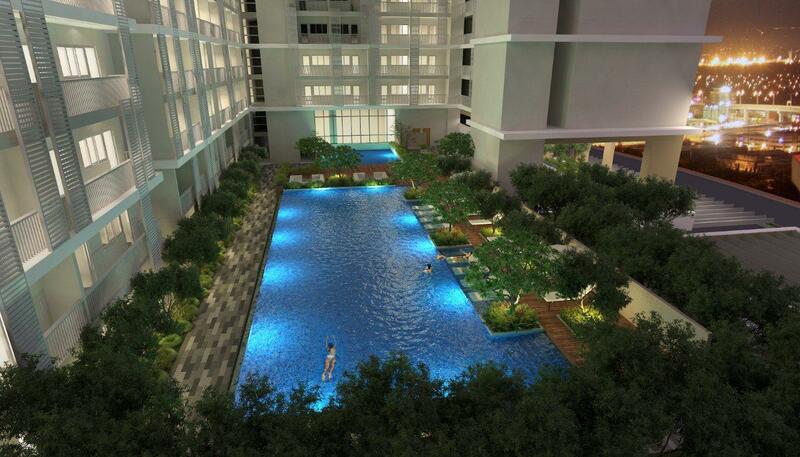 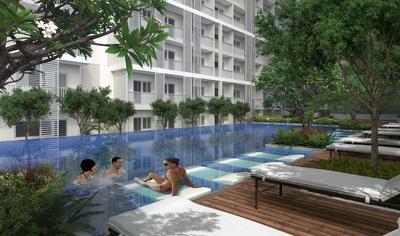 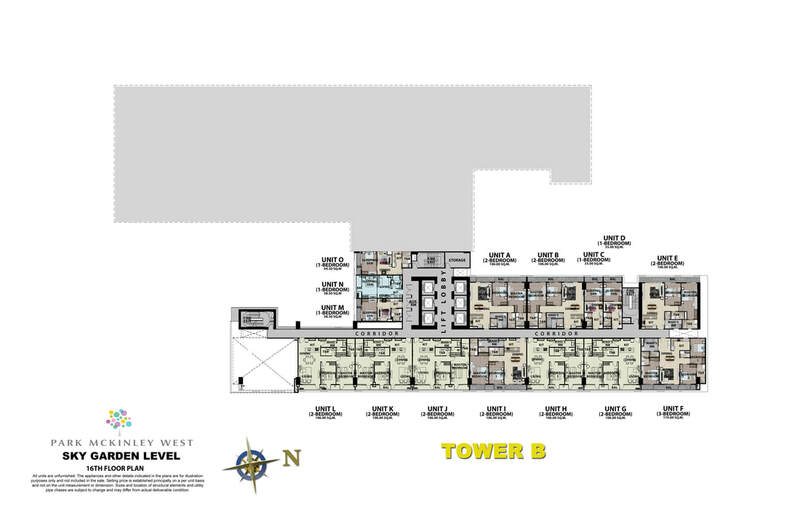 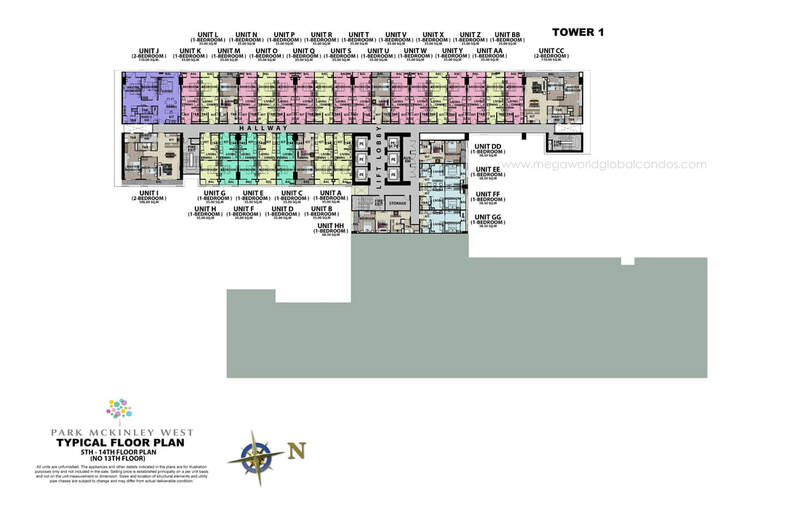 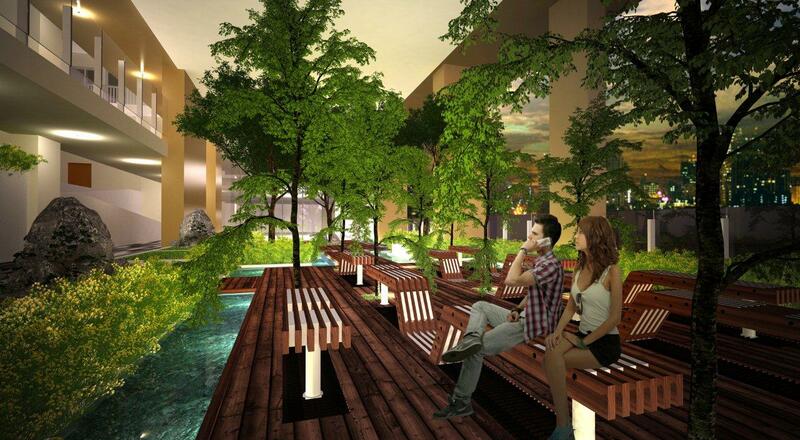 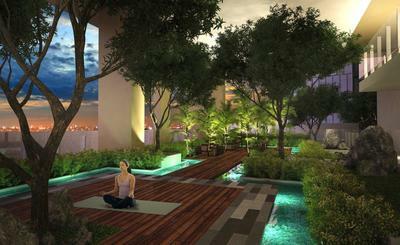 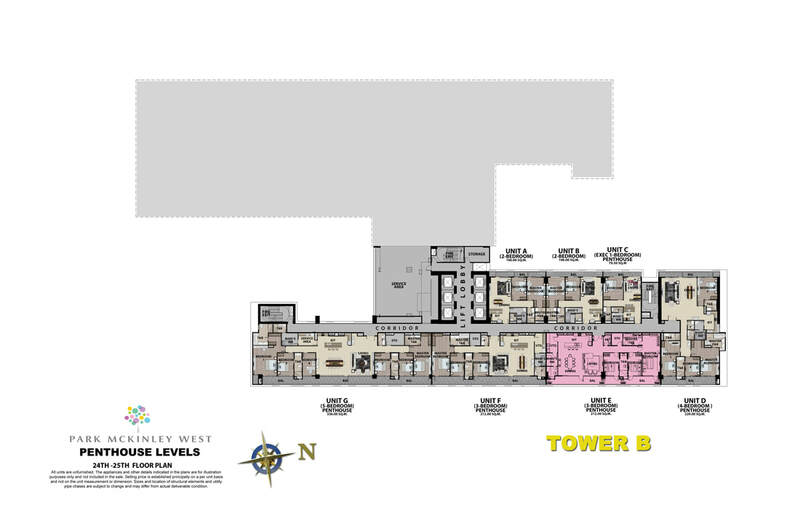 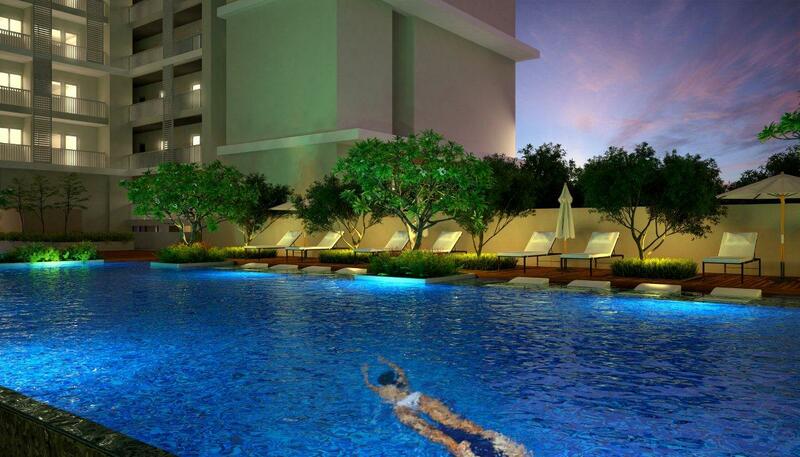 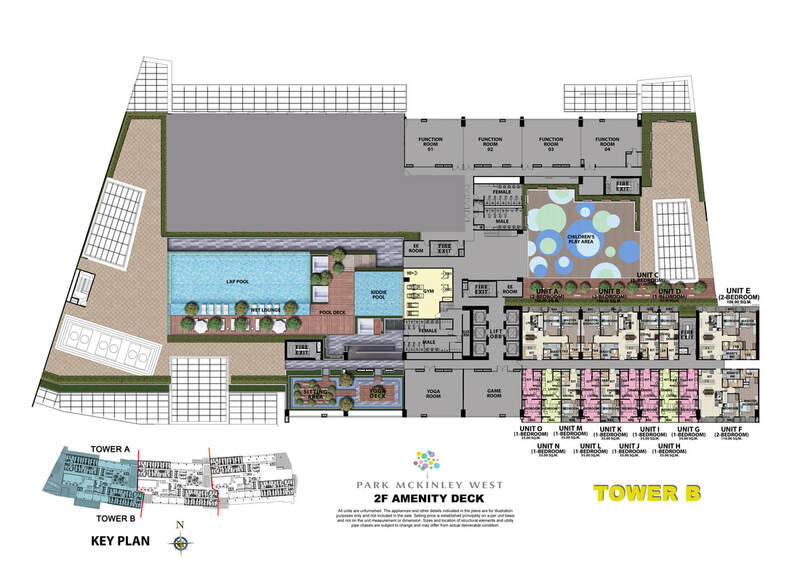 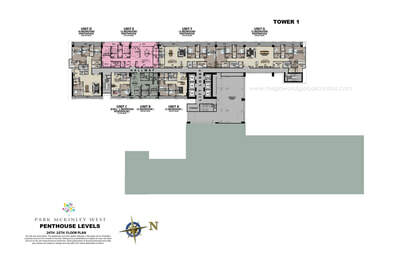 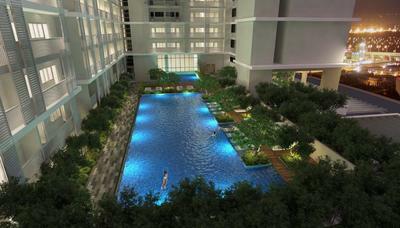 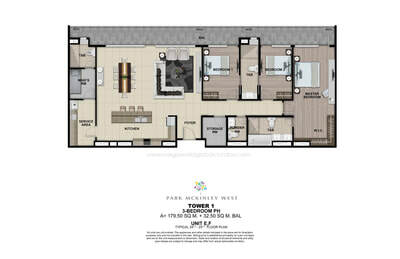 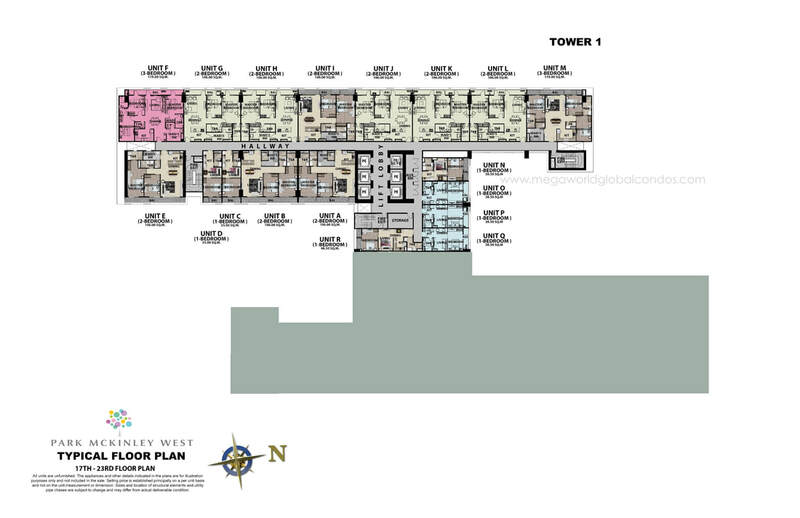 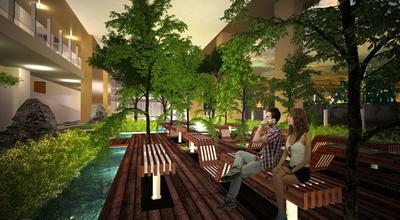 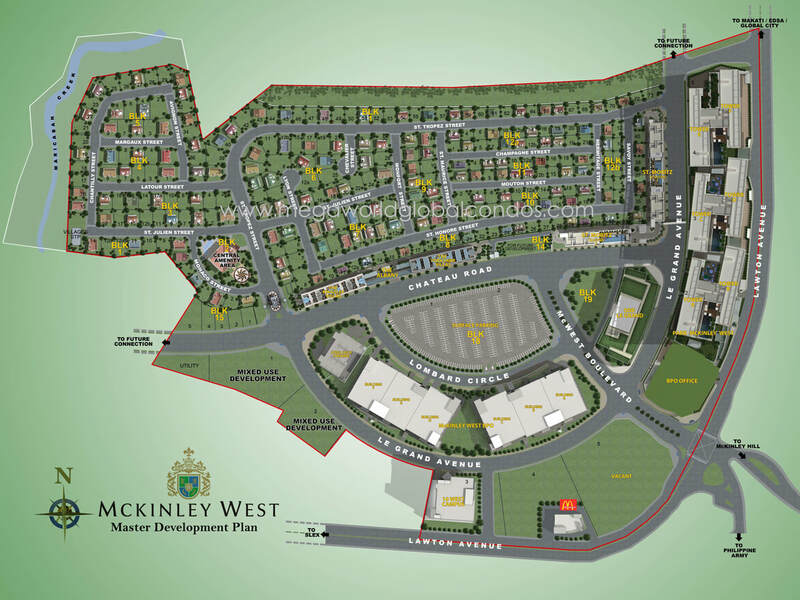 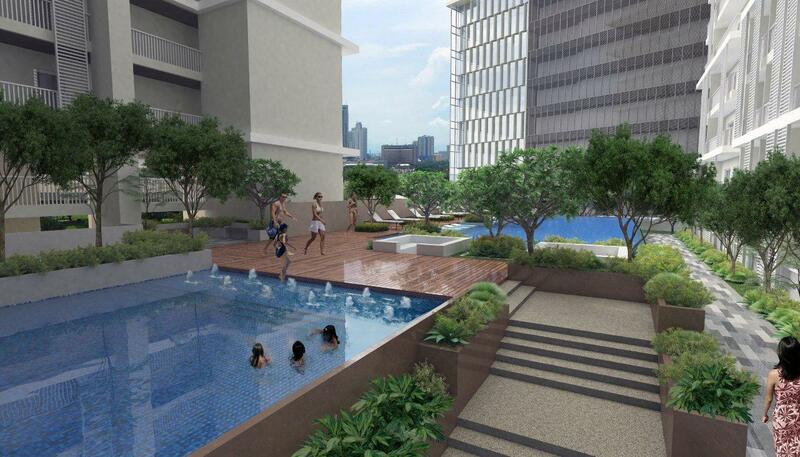 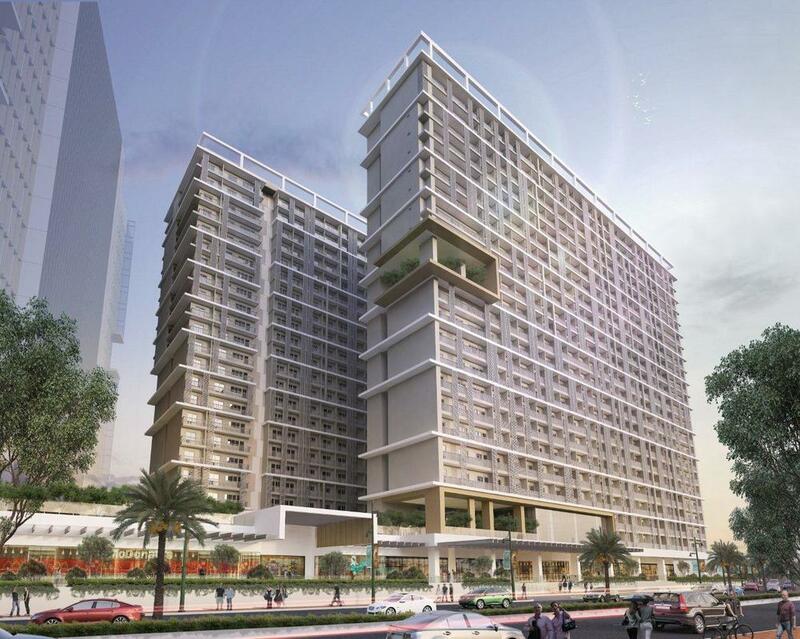 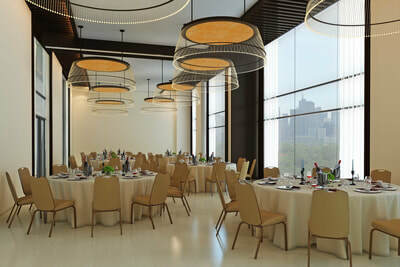 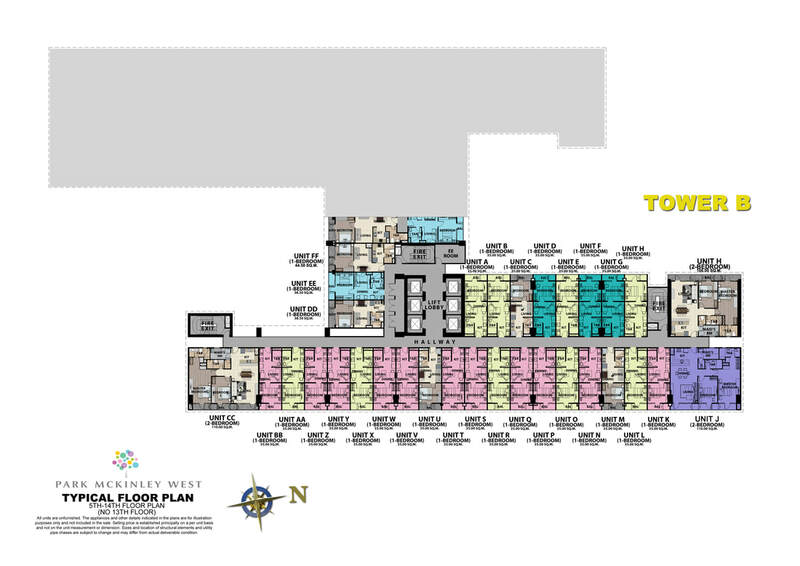 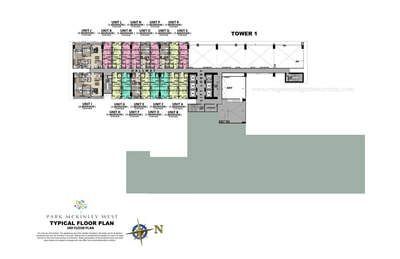 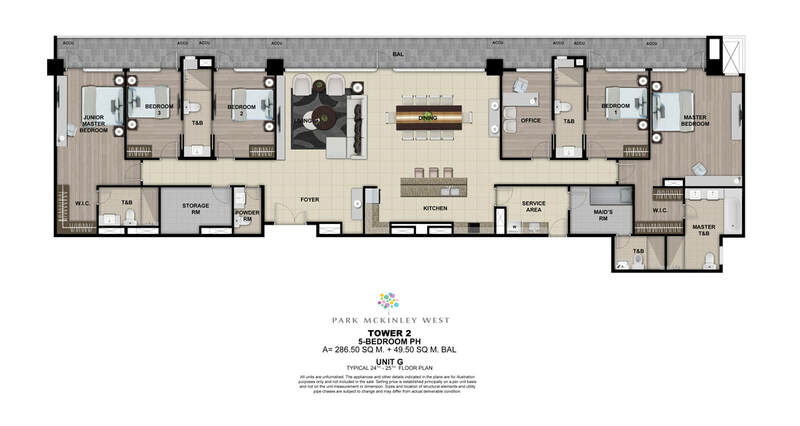 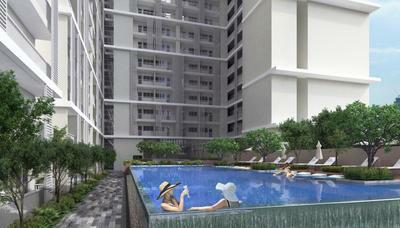 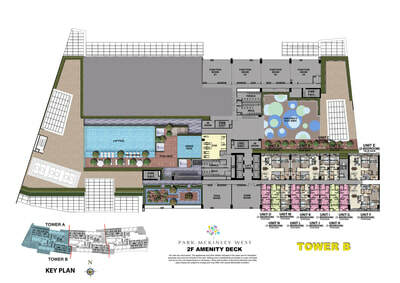 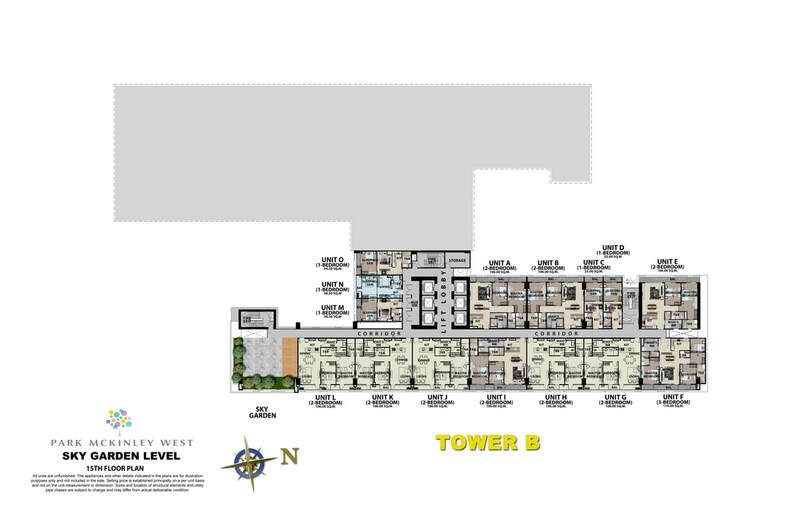 Park Mckinley West will have its own 2 storey mall on the podium levels. 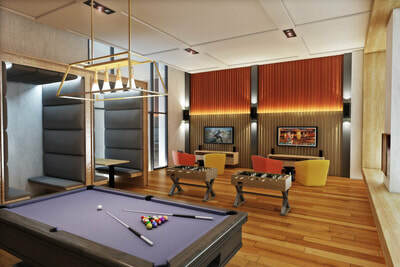 Bonifacio Global City, Fort Bonifacio - A very prime and luxurious community that house high-end establishments such as Philippine Stock Exchange (PSE), St. Lukes Hospital, Grand Hyatt Hotel, Shangri-La Hotel, International School Manila, SM Aura Premier, Bonifacio High Street, Venice Mall, Uptown Mall, etc. 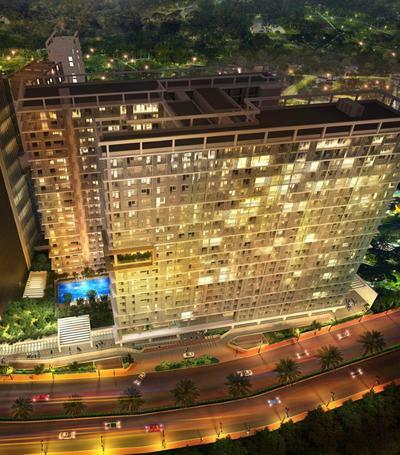 It is seen as the next "super city" here in Metro Manila Philippines, being patterned after the business district of Singapore. 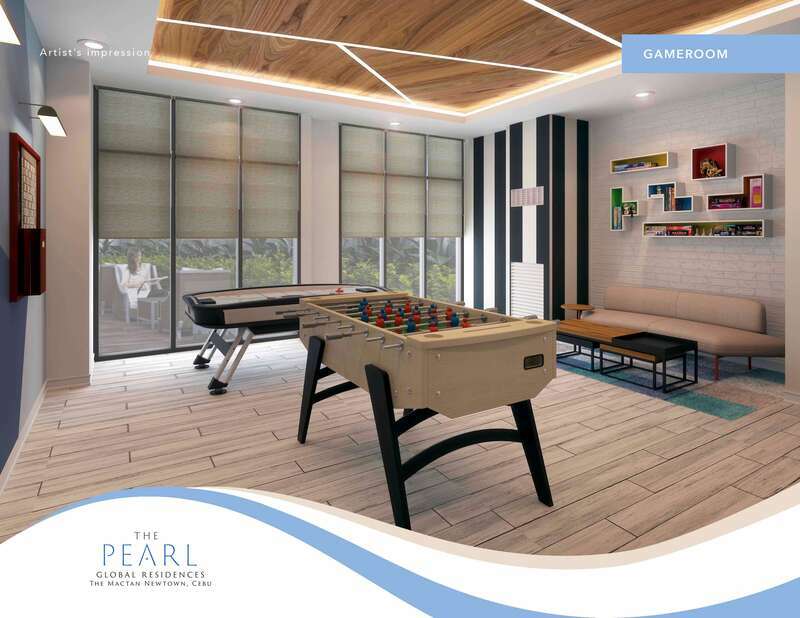 This is a community known for its attention to cleanliness, environment, safety, and luxury - making it a perfect location to live or invest in. 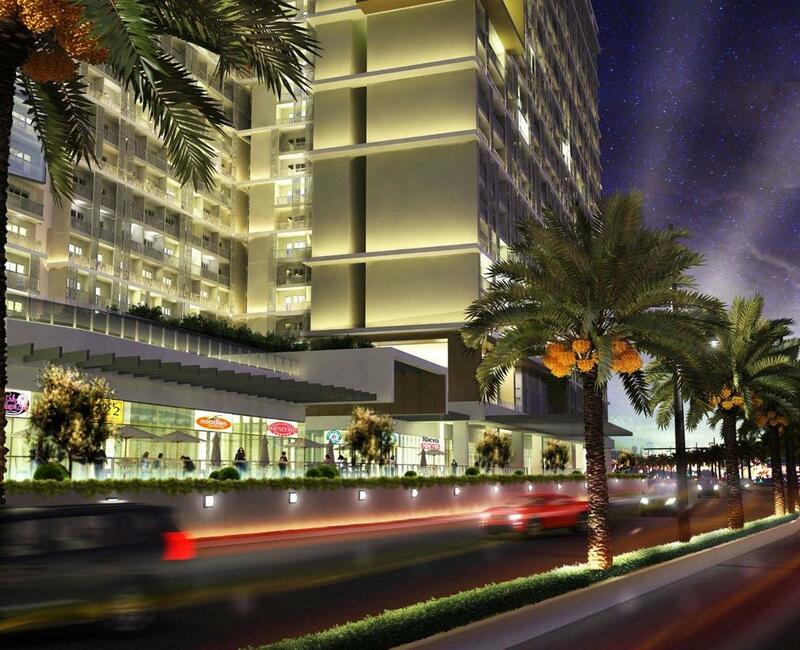 With its robust growth, it is seen to be the next Central Business District of the Philippines as major multi-national companies from the Makati CBD are set to transfer in Fort Bonifacio. 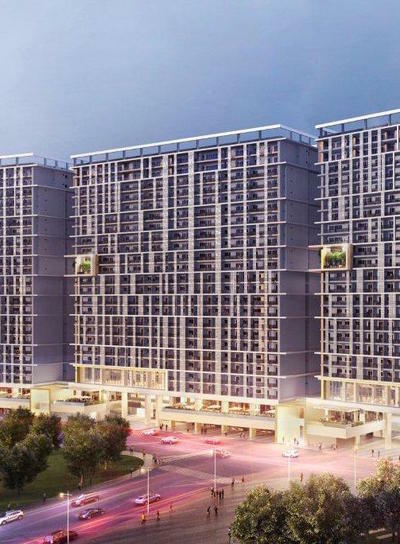 It is also a 'location to look forward to', with all the government infrastructure projects slated to boost the property values, and further improve the lifestyle in the area. 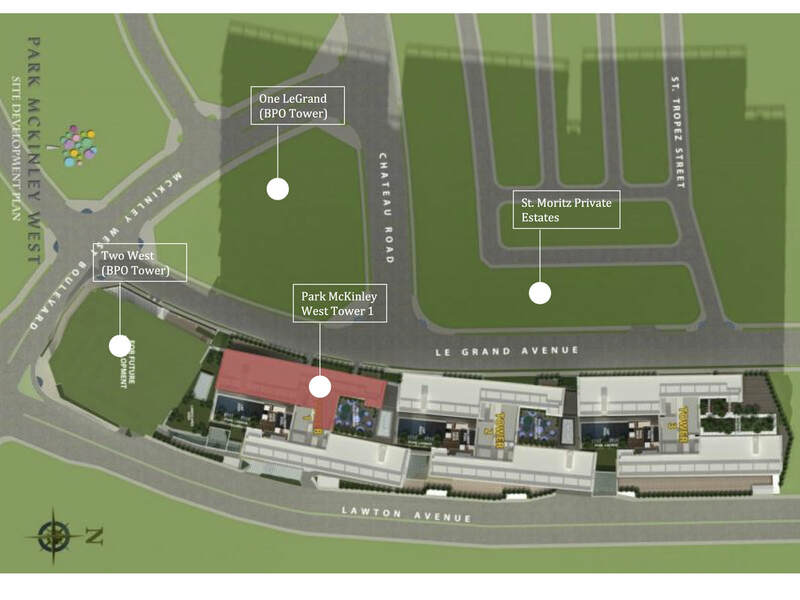 Watch out for the upcoming PPP projects such as the Skytrain connecting Guadalupe to Uptown Bonifacio, The Metro Manila Subway, The BGC - Sta Monica Bridge connecting BGC to Ortigas, The Bus Rapid Transit connecting Fort Bonifacio to the airport terminals, The Lawton Avenue road widening project, etc. 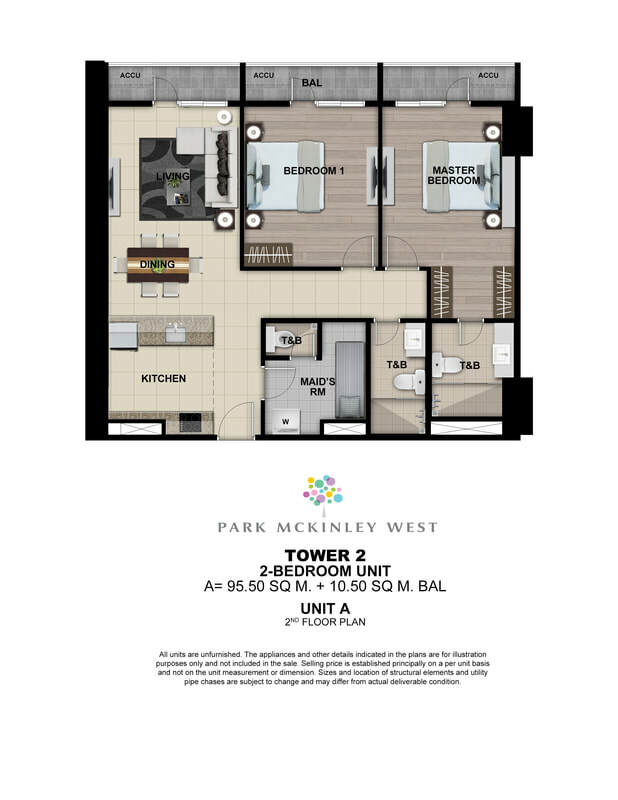 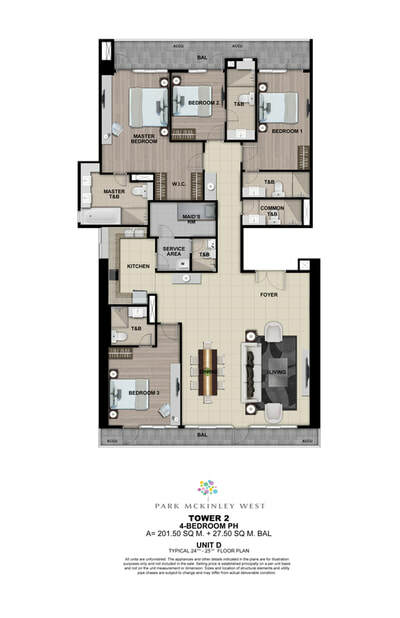 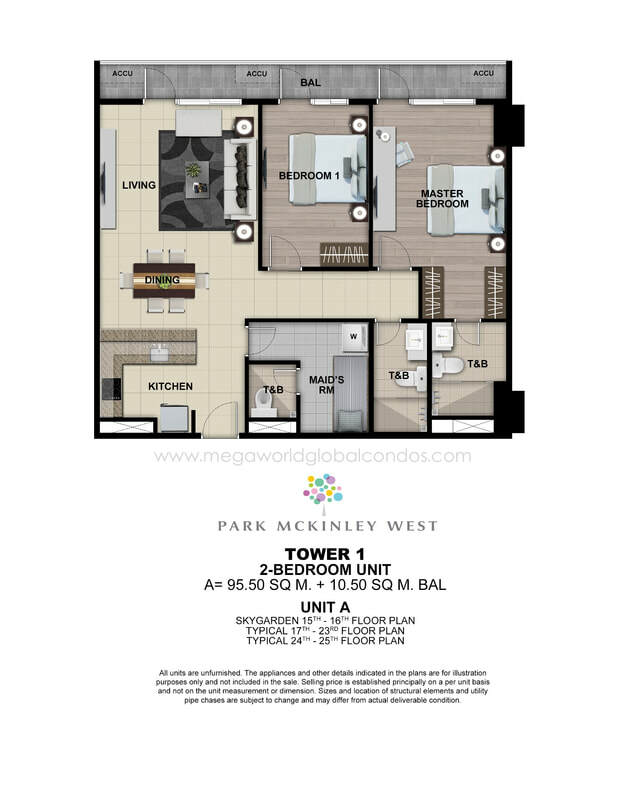 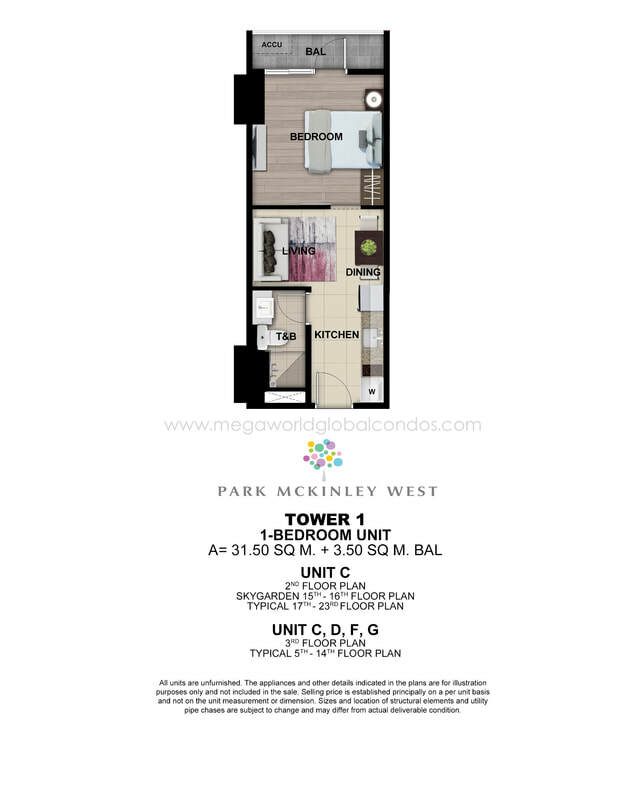 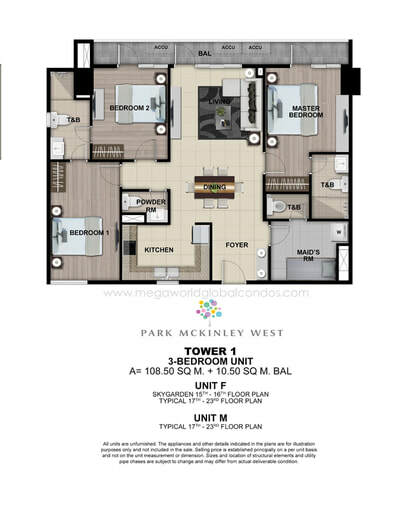 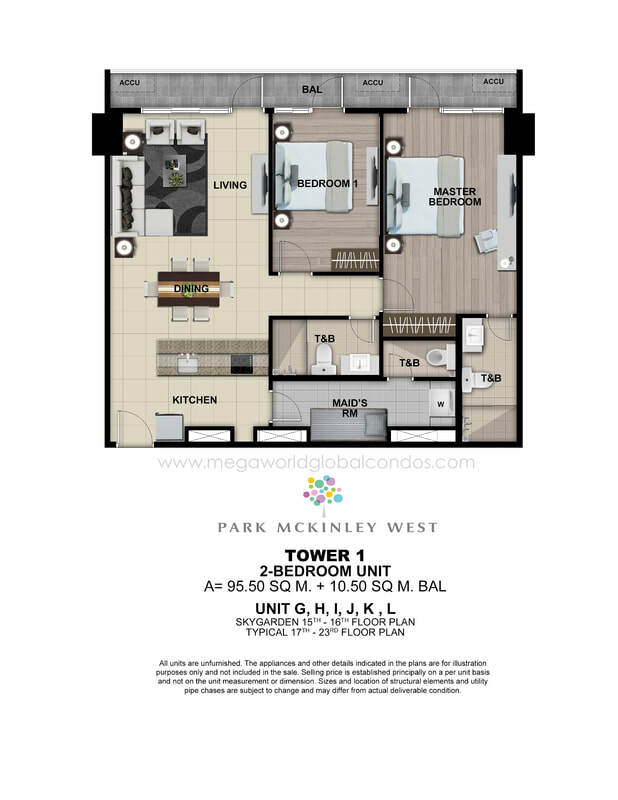 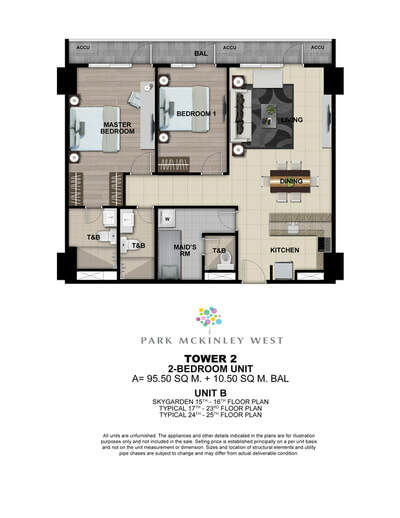 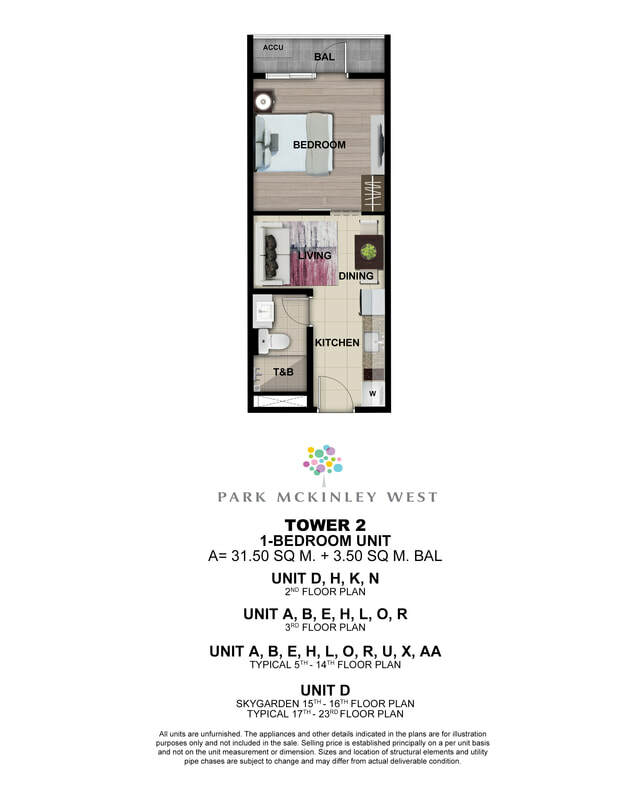 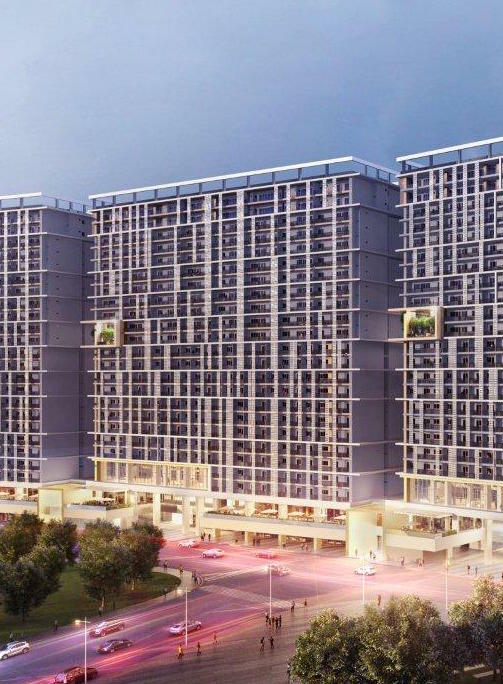 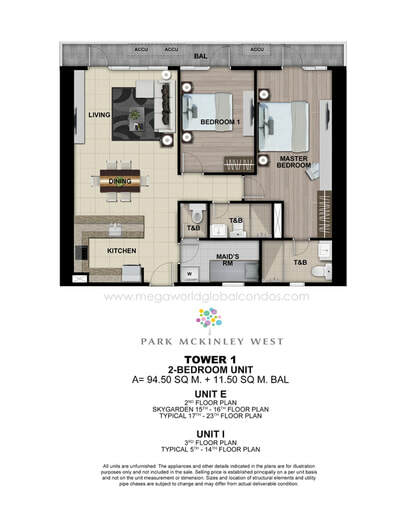 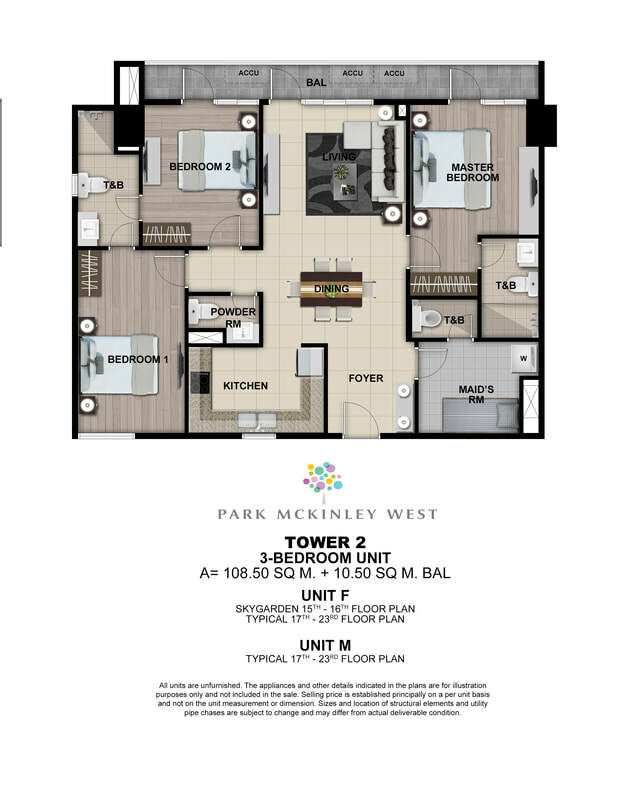 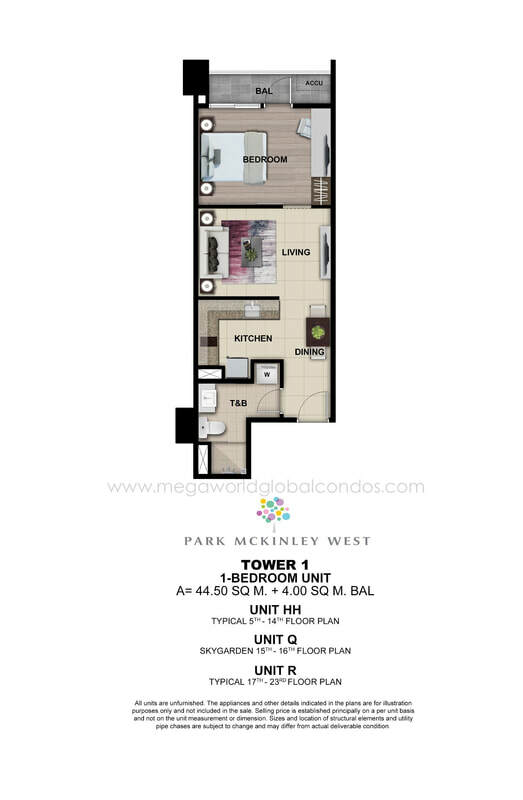 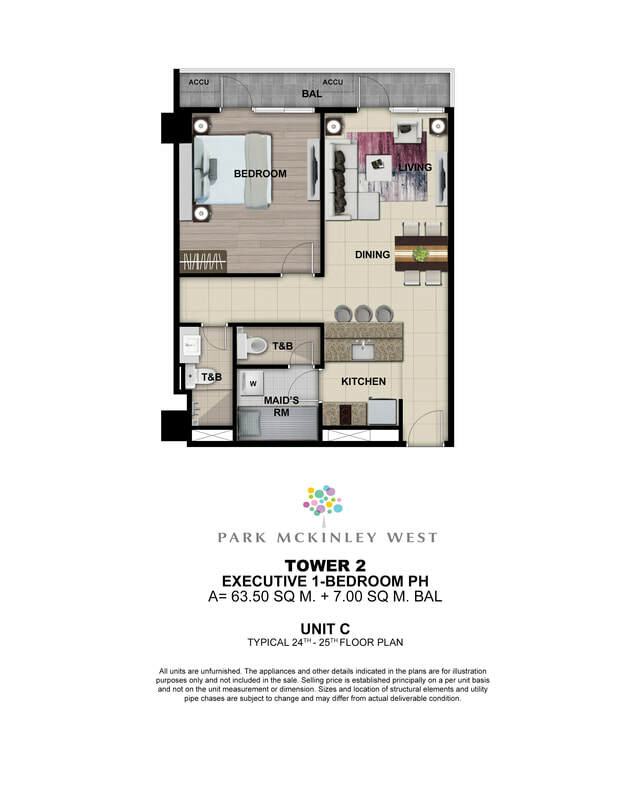 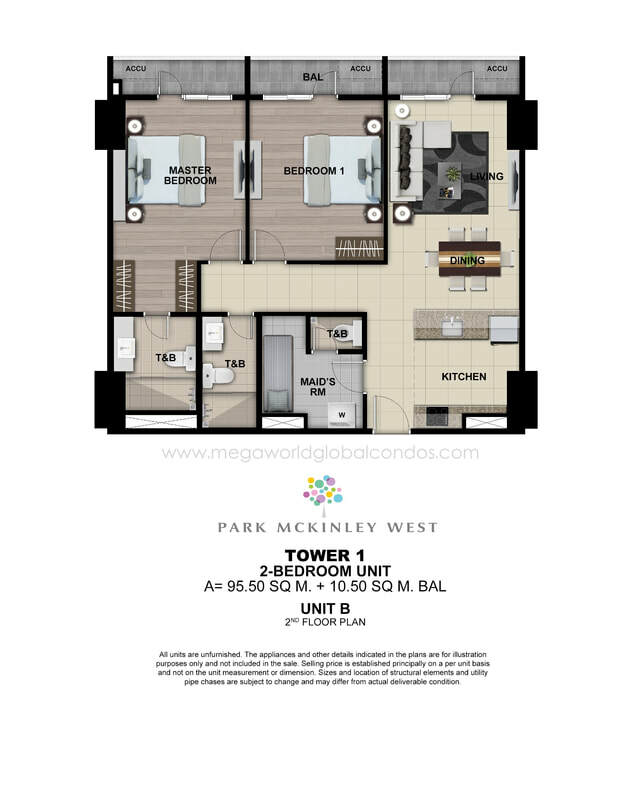 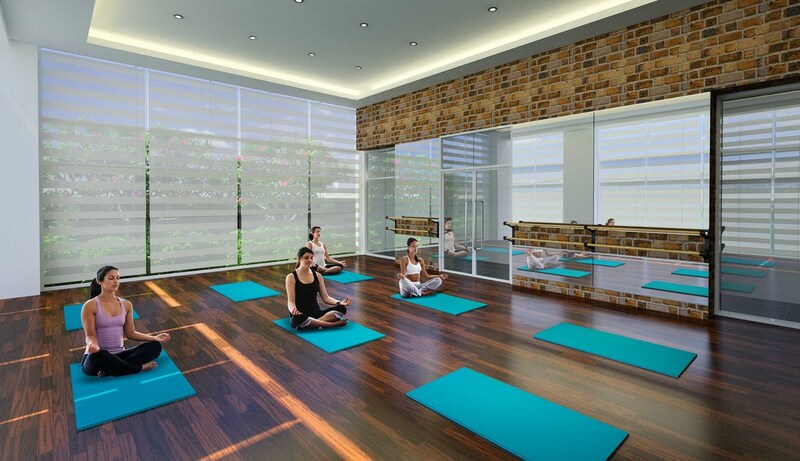 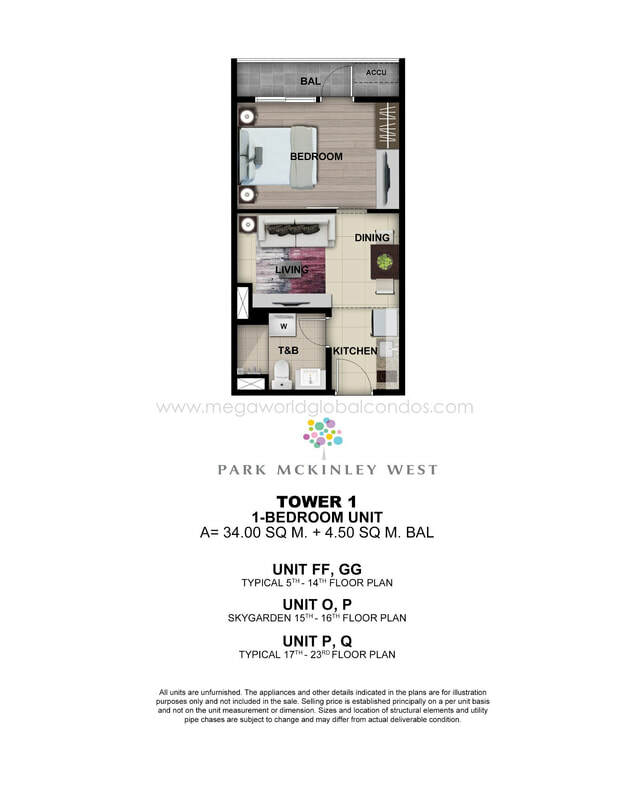 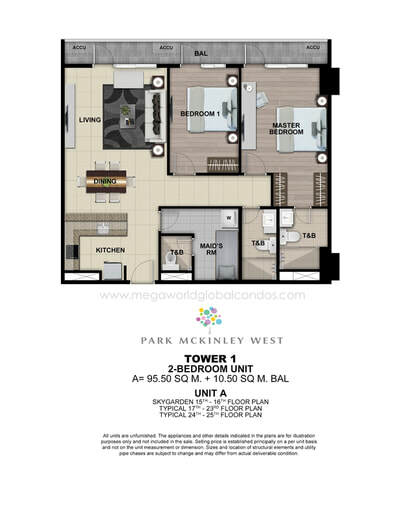 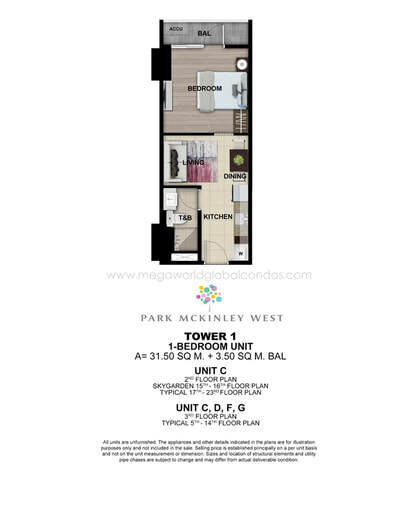 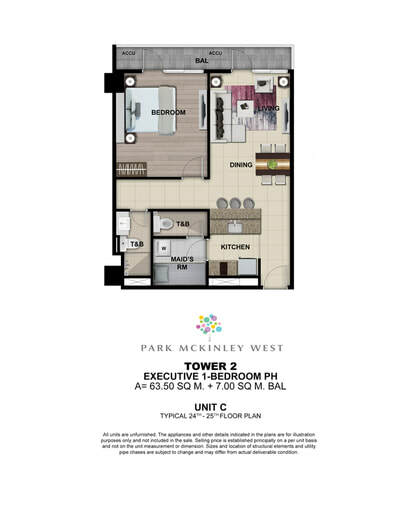 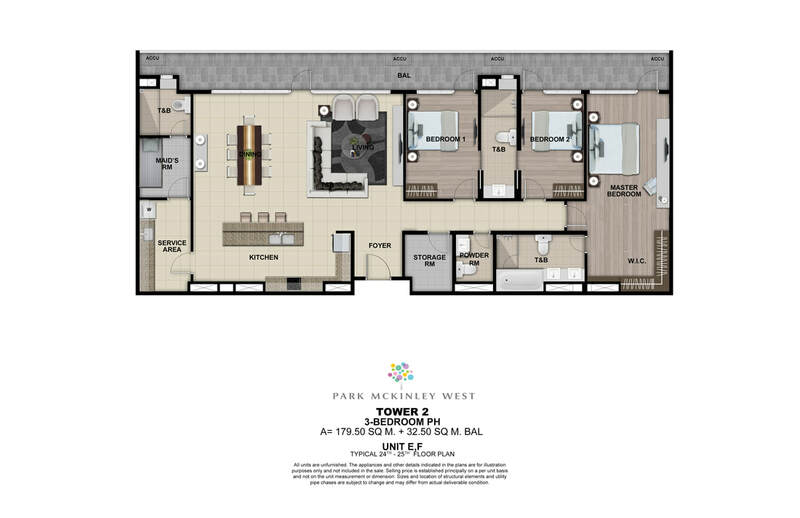 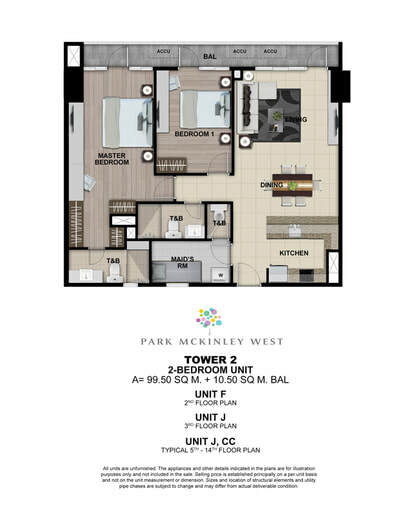 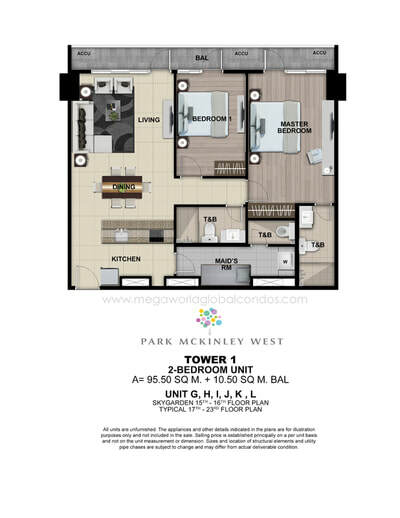 Located in the luxurious Mckinley West township at the Western part of Fort Bonifacio Global City, you can experience and enjoy the exquisite views in all directions where ever your Park Mckinley West unit is facing. 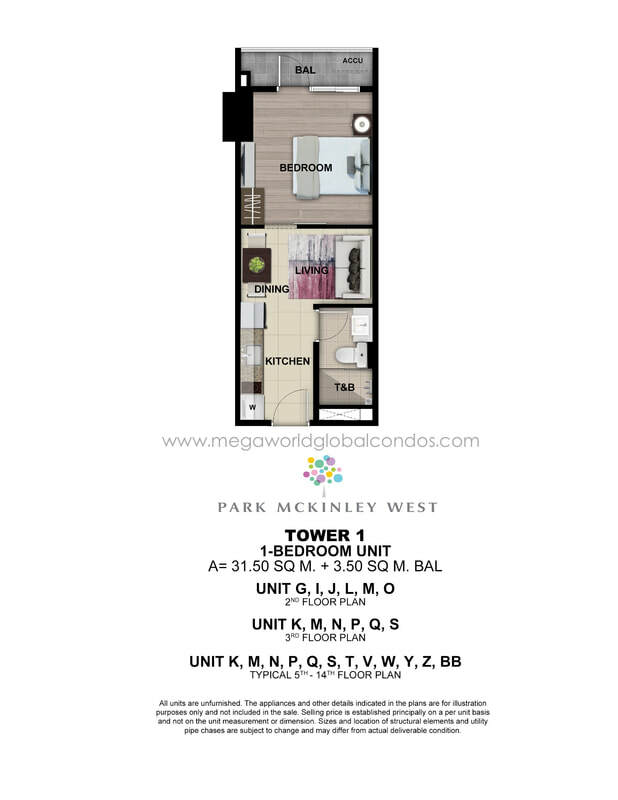 All Condo Units are Semi-Furnished! 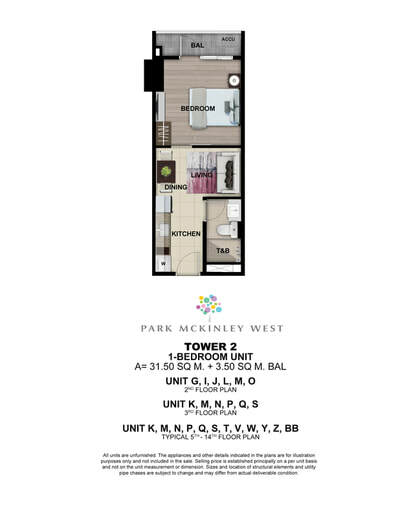 Visit our Fort Bonifacio Showroom and look for Jazel Santiago! 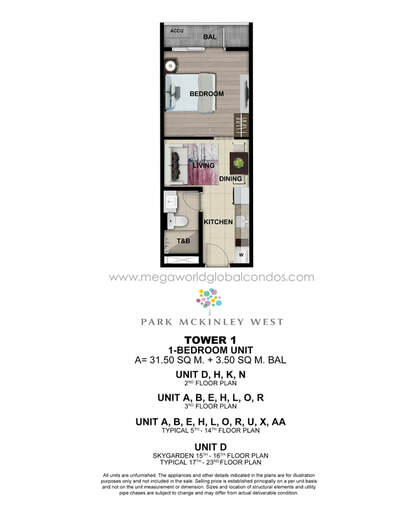 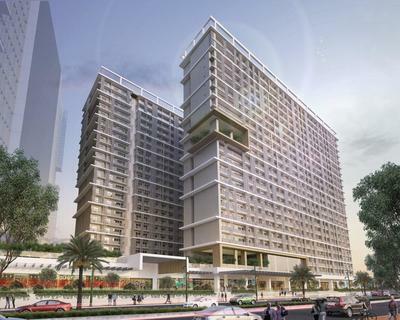 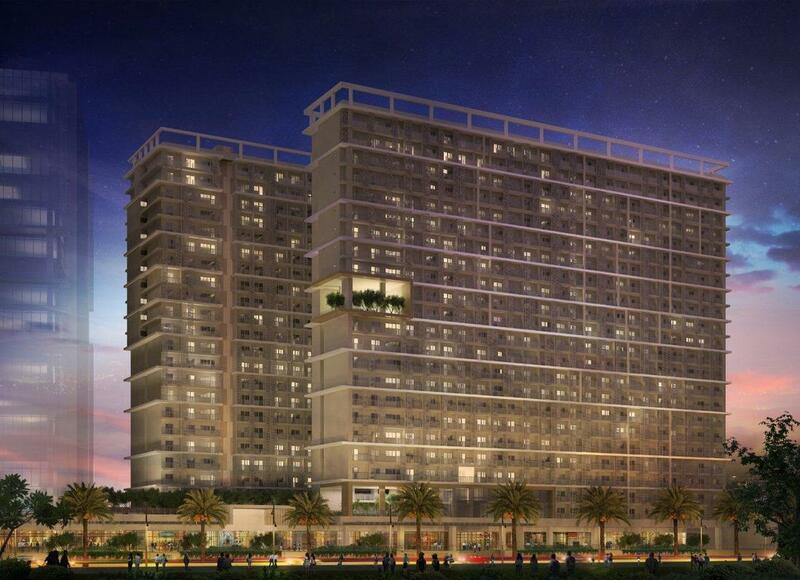 Upper Mckinley Road corner Florence Way, Mckinley Hill, Fort Bonifacio Taguig.